I was SO excited to share this little project with you during my Fall home tour last week! I had been dreaming about this for over a year and I am beyond thrilled with the result. It was such a cloudy day when I took these pictures so I will try to get better ones to post soon. I will be sharing a tutorial for this project sometime this week. I designed these shelves so it is physically impossible for one of us to knock a jar off… Intrigued? I will share all of the details in the tutorial! We have a really tiny pantry. The door is about half the size of a regular door… so more like a cabinet than a pantry. I started to brainstorm ways we could improve our storage with the kitchen renovation, and I thought of this fun shelf area. I was inspired by old country stores. One of my favorite places in the small town I grew up in, was a little, old country store/pharmacy. It had a long bar with adorable barstools and lots of jars filled with penny candies and other things for sale. I have always loved the look of the old country stores with all of their pretty crisp jars, and I thought it would be fun to recreate that feeling here in my kitchen. I loved the idea of having all of the pretty sparkly jars filled with everything we needed readily accessible. I even have little scoops in some of them, just like the store. 1. Things we use regularly. 2. Things we buy in bulk. I figure it will change over time, but for now I did whole wheat flour, white flour, Cheerios (hello, I have babies), powdered sugar, brown rice, packages of pasta, brown sugar, oats, pretzels, white sugar, pasta, popcorn, Chex, Rice Crispies, split peas, black beans. I plan to paint the lids… or maybe Rub n’ Buff them? I am not sure yet. I want to make sure they don’t clash with the faucet, so I think I will tone them down a bit. I put a basket that I purchased at HomeGoods several years ago under the shelves for more storage. I am hoping to find one that is a bit longer so it will add even more storage and look more custom. I searched for months for airtight jars that were big enough to make a nice visual impact, as well as actually provide enough storage. I spent hours online, visited every store I could think of, and these jars from World Market were the only ones I found that had everything. Target had some with a lid with a metal knob, but I liked these lids and, more importantly, the seals better. I bought a few here and there over the past several months (I’m telling you, this project was a year in the making) to help diffuse the cost a little. I am SO happy with the end result. As you may or not be able to see in the pictures, I still need to touch up some of the paint and install the rest of the baseboards, but I love this whole space now. I will be sharing a tutorial for this project sometime this week. I designed these shelves so it is physically impossible for one of us to knock a jar off of them! Intrigued? I will share all of the details in the tutorial this week. 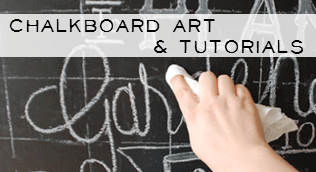 Could you post how you capped off your breadboard wall behind your great shelves? Love your design aesthetic! Love the look. Can you post a link to where you found the jars? I LOVE your jars, Kristen! What a great idea and such an impressive visual impact!! 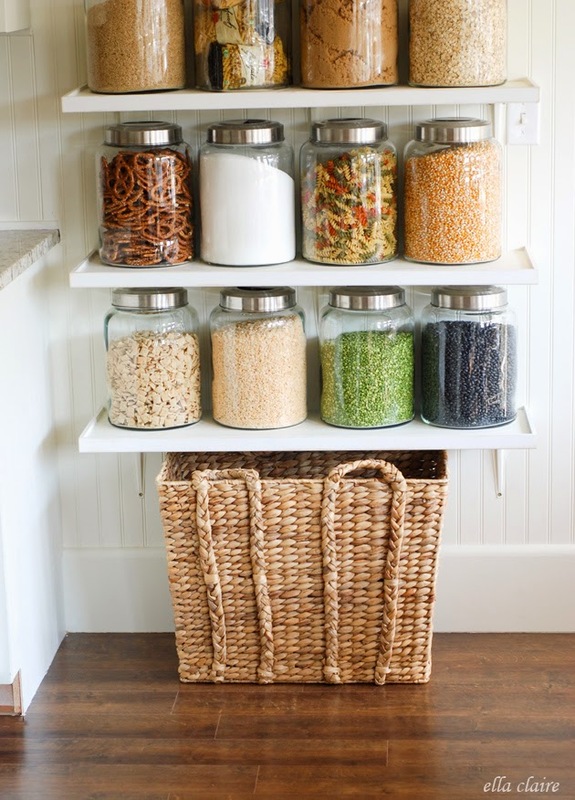 Looks very practical (for adults) – how will it work when the kiddos want a quick snack but can’t reach a top jar for Cheerios or pretzels on their own? Or do you keep kid friendly snacks in plastic baggies elsewhere in the kitchen? I’ve been looking for jars like this everywhere! Where did you end up getting them from? Can you post a link? We’re totally copying you! 🙂 We’ve been looking for jars this large for a long while! I can’t believe how big your kids are getting. We need to come visit you sometime (or the next time you’re in SLC, please look us up!). That’s awesome Shannon! I LOVE the functionality of it. I would love to come see you! Any idea when you will post the tutorial on how to build the shelves? I can’t wait! You are so sweet Andrea! I will be posting the tutorial on Thursday! My site has been down off and on since last Thursday, and I wanted to wait until I knew for sure I wasn’t going to lose the post! This is gorgeous. I have a big empty wall in my kitchen and have been bouncing ideas around on what to do with it. Now I know and I am on mission to find some jars. I love this idea! 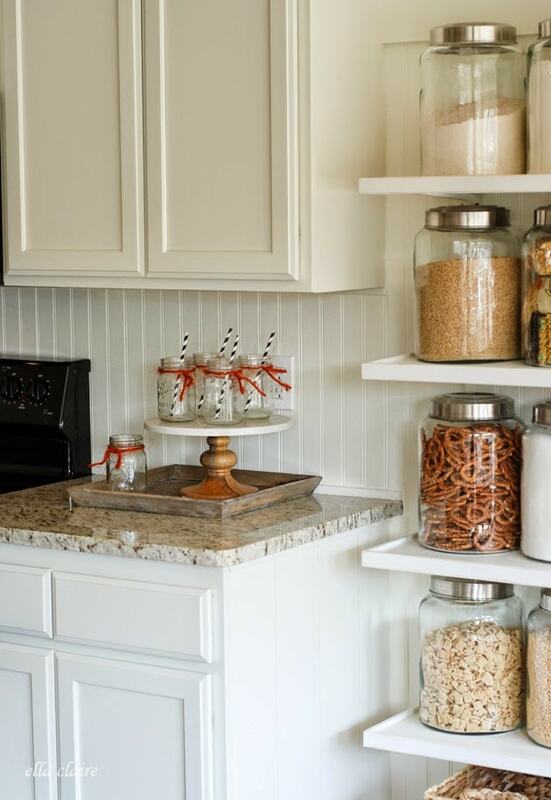 I, too, have a small pantry, and adding shelving with the jars is such a fun twist! 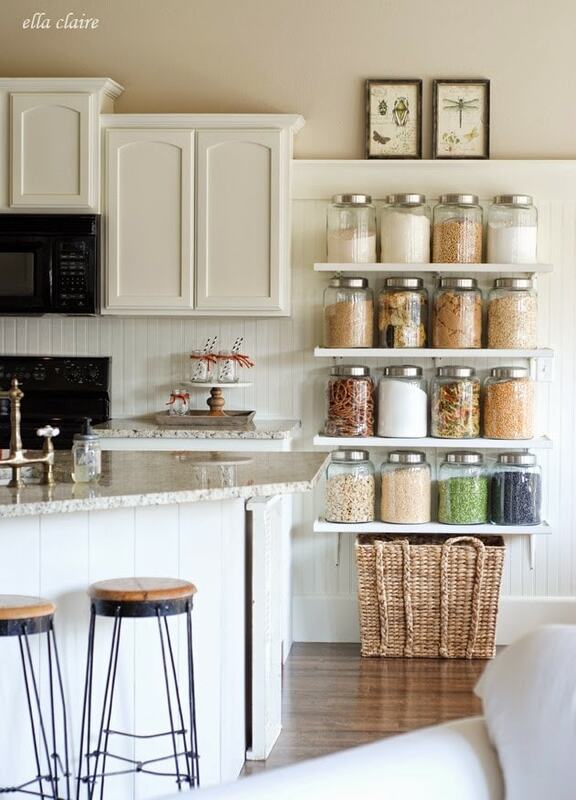 These look so amazing staged with all of your beautiful big jars= what a great way to decorate the kitchen!! Cute! I love jars. These are great for storage and looks great. I like the last bit in your blog. The practical part of it, 🙂 designed so that it is physically impossible to knock it off! Thank you Poppy! We love them! Love it! It turns out so great! Love this! 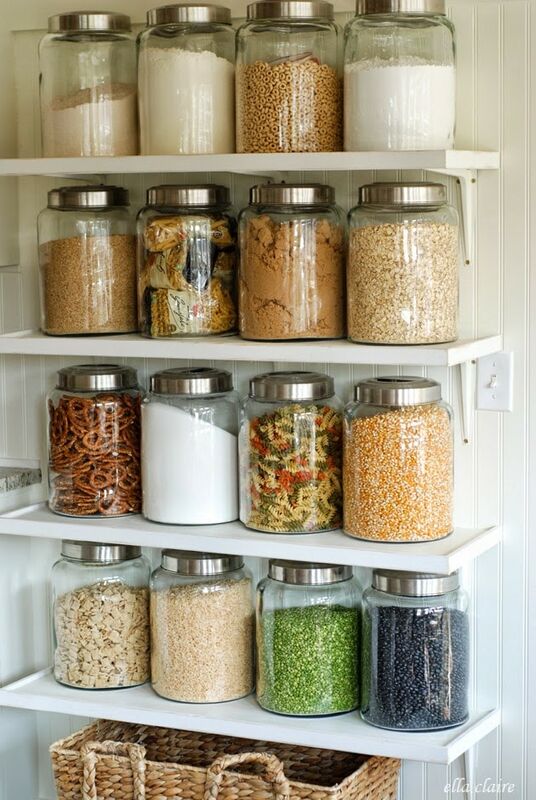 This is the same problem we have and I’ve been thinking about buying a stand alone pantry but love this idea instead! 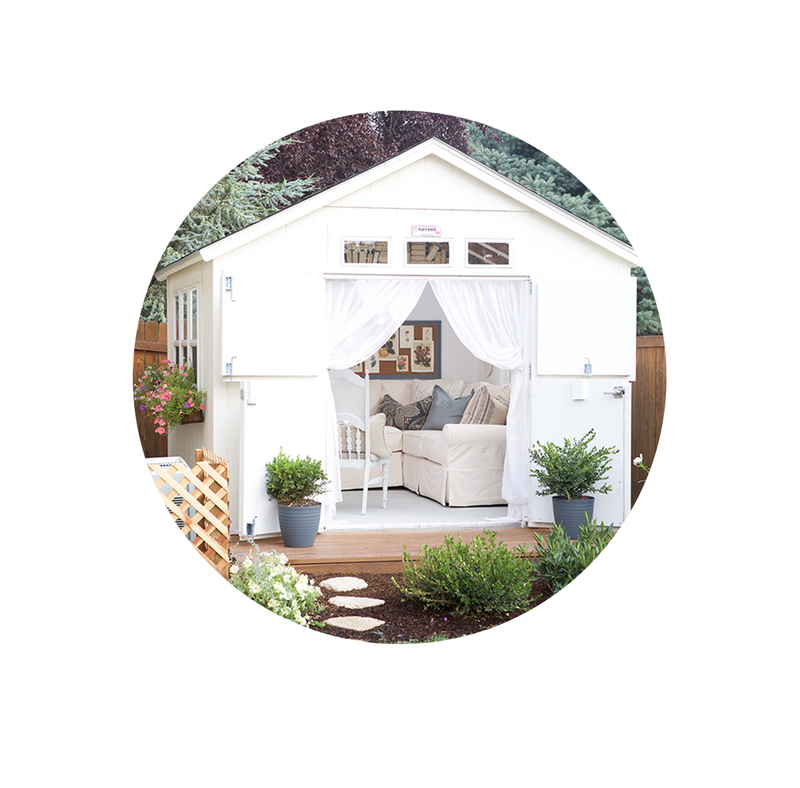 My lovely daughter-in-law, Jen just directed me to your site to show me this project. It is absolutely wonderful! 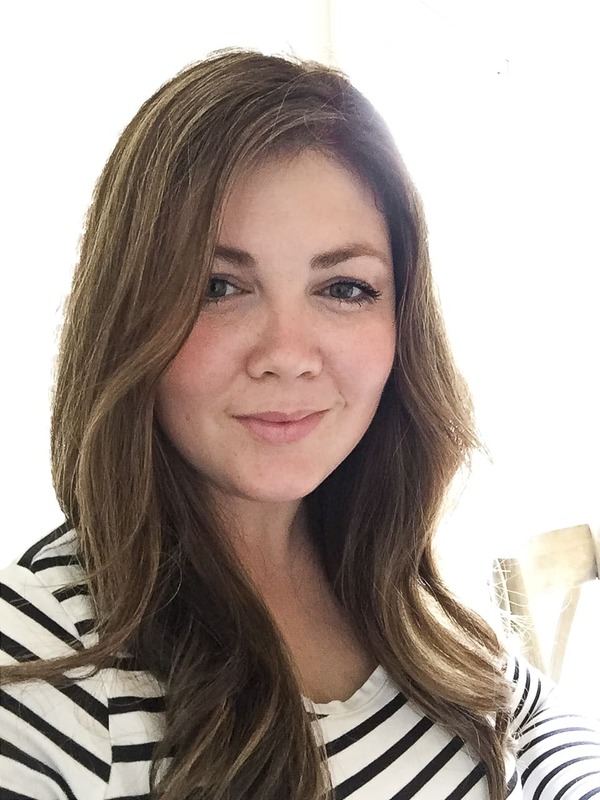 I have a fairly large kitchen & don’t really need the pantry space…but I love your project because it oozes homeyness! I am looking forward to visiting your site often. By the way, do you happen to know if the jars are still available at World Market?